What links Dragons, Roses, the Tree of Life and the Diamond ? The answer may surprise you! In these two GAP Day webcasts, I will begin exploring the symbology, myth and bloodlines of the 'Dragon Tribes' and how they link with our evolving Diamond and Lightbody - as well as some of the surprising links with the Roses and Tree of Life. The diamond work is evolving in the depth of ability to synthesise and bring coherence to many seemingly disparate aspects of understanding who we are as profound spiritual beings. I can't say much more than this as it is a huge piece of evolving work that will continue through a more formal program as more consolidates. If the concept or idea of dragons has ever intrigued or captured your imagination, then don't miss these special sessions in April. 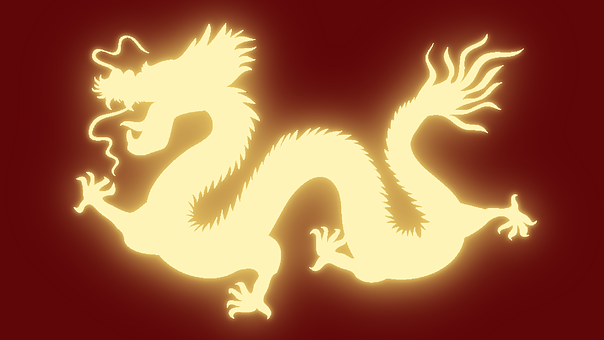 The awakening of your own inner Dragon will carry you forward in your evolutionary journey through this pivotal year.